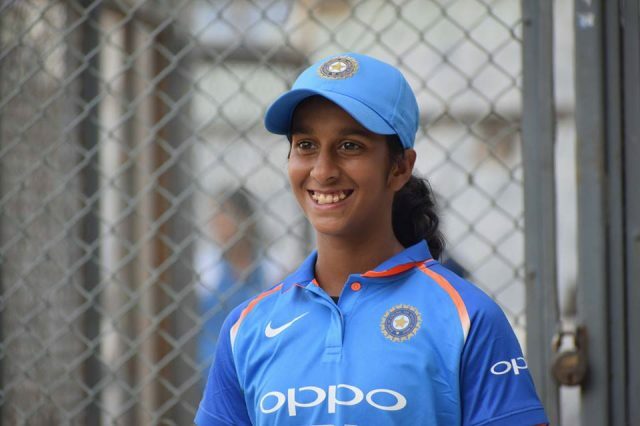 Jemimah Rodrigues’s 132 runs in the three-match series against New Zealand have lifted her four places to second position while Smriti Mandhana, who grabbed the top spot in ODIs last week, has gained four spots to reach sixth position after finishing as the leading run-getter in the series with an aggregate of 180. 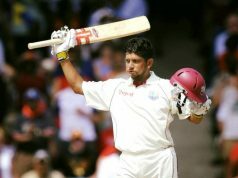 The stylish left-hander smashed two half-centuries including a fluent 86 in the last match in Hamilton that India lost by two runs. Spinners Radha Yadav, up 18 places to 10th after taking four wickets in the series, and Deepti Sharma, up five places to 14th, are the India players to move up among bowlers. 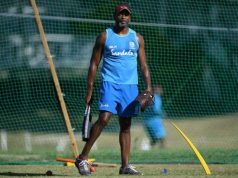 Jemimah Rodrigues has had an impressive limited overs stay at the national team.